Thanks to a lot of updates and changes Android apps now works quite well on Chrome OS. However, there was still one issue that needs some attention and a solution to the problem. This issue was the file management of the OS by Google. 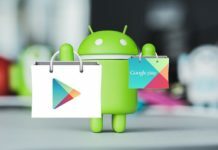 While the OS allowed users to access the Downloads folder from Android apps, its File app was not able to see Android file system. However, finally, this is now changing. 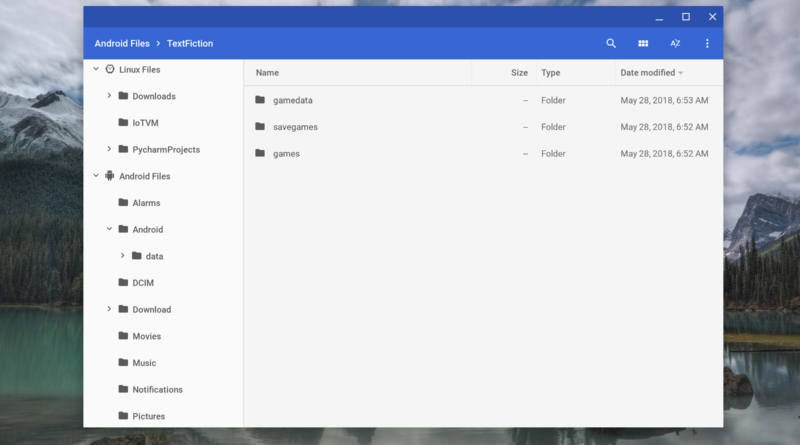 According to an announcement by Francois Beaufort, Chrome writer at Google, “an Android files menu option for the Chrome OS Files app is in development”. He also confirmed that it is currently available for users to try it. 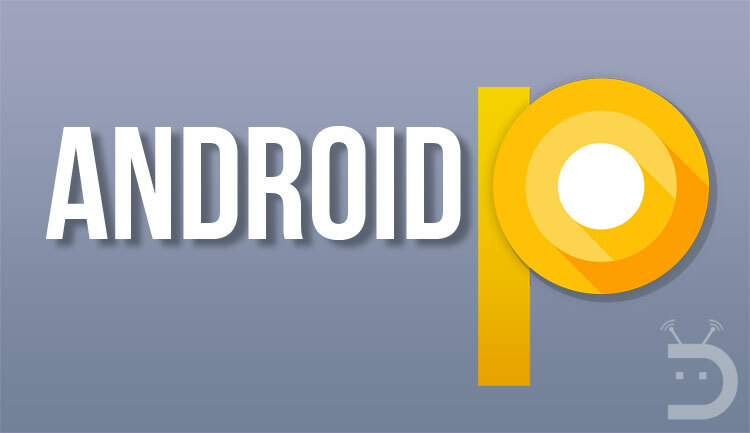 Users can easily try the Files app by enabling the new #show android files in the files app. 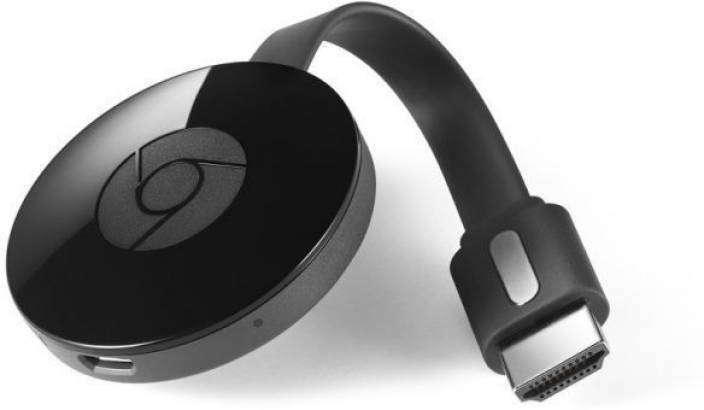 However, according to some reports, it is currently available is in the development of Chrome OS channels only. Currently, the Chrome OS file manager allows users to see certain files that are stored by Android. These files mainly include images. However, these images are still shown up separately from other images. It just feels like a mess as all the files are scattered all around. 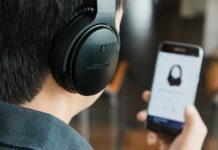 However, if a user wants to access some files available to Android, they may need a second file manager, especially for Android. 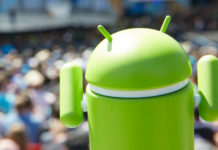 A new Chrome flag by Google will allow users access to all their Android files within the stock Chrome OS file manager. With the help of this feature, users will find it very easy to manage their Chrome and Android files in a single place. Note: This new feature is currently available only for the Chrome OS Developer Channel. However according to some reports this feature will soon be available for other channels too. 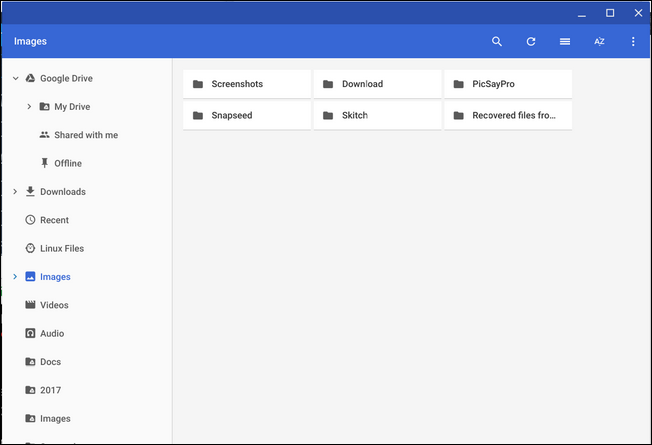 Step I: In order to access this new feature to allow Android files to show up in OS file manager, firstly type or copy and paste the given address into Chrome’s Omnibox. Step III: Now it will ask the user to restart in order to activate the feature. The user can restart it by tapping the Relaunch Now button as shown below. 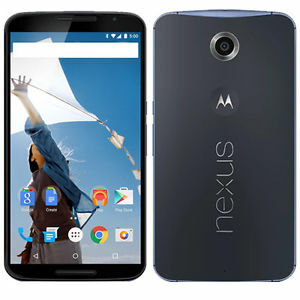 This will allow users to access their Android files from a single location within the file manager. Now the user will not need a separate Android app to handle their Android files in Chrome OS file manager. It is a very easy process to enable Android files to show up in Chrome OS file manager. So, I am hopeful that readers will find this tutorial helpful and they will be able to enable this feature.